When it comes to designing your website with WordPress, customization is quite a trend this year. Wouldn’t you like to create one-of-a-kind designs and effective branding without having to know how to code? No need to worry, because there are products out there that can supply you with this. The newest trends are the themes that offer a unique user experience, and this can only be done if your customization has no limits. That is why you should go for a custom theme. If you are not convinced that this is the way your website should be designed, then here are seven reasons to change your mind. How to Choose best WordPress theme for your WordPress Website? There is an abundance of WordPress themes out there, and you can spend hours just looking for the best theme, with no success. You can even buy more than one theme, configure them according to your liking, and then add content to them, only to realize that why it does look really good, it isn’t appropriate for your vision, your goals, and even your content. A custom WordPress designer with enough experience will begin by asking various questions, doing the necessary research, analyzing the data, and coming up with a strategy. This way he can successfully organize the content and take care of the priorities beforehand and then get down to the aesthetic part of the job. The great thing about a custom WordPress theme is that it can be tailored according to any design that you desire. A custom WordPress theme designer faces no limitations. What is great is that they don’t start off with pre-existing boxes where the content has to be inputted, or particular patterns that the content has to fit, which is the case with premium themes. What is particularly efficient about custom WordPress themes is that they only come with elements that you really need and are going to use, instead of being stuffed with various unnecessary features. All these bonus features are bound to slow your website down. Your website’s speed is a crucial factor, not only for the best user experience but also for a good ranking on search engines. Furthermore, they make the maintenance of your WordPress site a chore. Premium themes usually come with a whole bunch of pages of options that you need to dig through to make just the simplest of changes. When you partner up with a renowned custom WordPress theme designer, it means that they will supply you with high-quality code that is trustworthy. While it may not be necessary ever to overview it, or even understand it, you will certainly notice how smoothly and without issues, your website will run on quality code. Some premium themes contain a lot of bugs and low-quality code. It isn’t uncommon that you run into malware as well. The cost of designing and developing a custom WordPress theme is from about $3,000 to $6,000 and can go up to $20,000 for websites that require special features and plugins. To get a custom theme, you need to have the necessary budget. But, when you work with a WordPress developer and designer with a lot of experience, it is well worth the price, and you can benefit a lot from their experience. How often do you come across a website that looks and feel pretty much the same? The effect of this is that visitors just give them a glance, and then give up on the content and just go elsewhere. It makes it easy just to forget the site that you have visited. 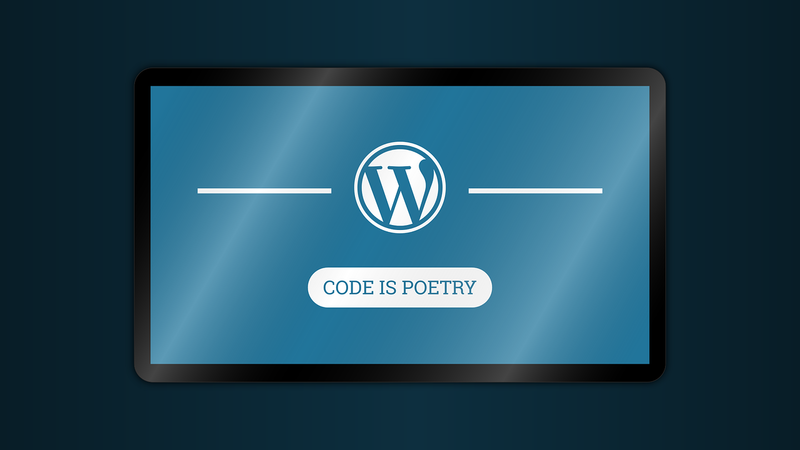 A custom WordPress theme makes a difference. It leaves an impression that your visitors will remember, and no one else will have a website like you do. A custom WordPress designer comes with the benefit of quick and person support for your website, and will swiftly take care of any bugs and issues. WordPress development experts say that in the case of premium themes, the support can be slow, or there might not even be any at all. You will probably have to wait in line with a lot of other people. It is quite often the case with premium theme developers that they don’t supply you with any customization help, and leave you hanging with how to integrate your theme with other plugins and tools. Best Essential WordPress Plugins for your Website and Blog. Having a custom WordPress theme offers you a lot of flexibility so that you can create the website is specifically tailored to your needs. You also get all the support and help that you need to make sure that it’s running smoothly. Take these 7 reasons into consideration, and if you agree, go for a custom WordPress theme. I will agree with you if we want our blog to stand out from others we should go with the custom WordPress theme. Great post Steven, I use custom themes on most of my sites. Thanks. I’m glad you found my article useful. Well said – a custom theme is highly essential – a must have in my opinion. It helps you to stand out from the crowd very easily. Also your hands a free when it comes to adding features, making the site look cool and friendly for your readers and so on. Thank you Jane – I’m glad you liked it.